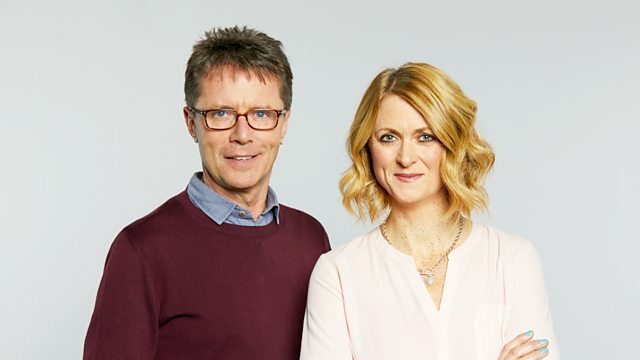 Rachel Burden and Nicky Campbell with news and sport from the UK and around the world. Big name interviews and topical debates. Plus regular travel and weather updates and up to the minute business reports.